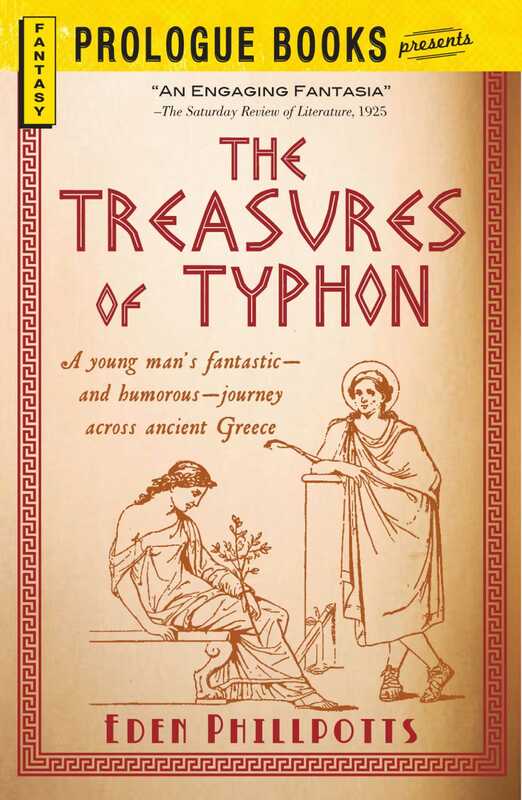 Sulky and obstinate, Typhon is not the son his well-to-do Athenian parents think he should be. Not knowing what else to do, they reach out to their friends Epicurus and Menander, the great Hellenic philosophers of old. The philosophers’ diagnosis: adventure. Gifting Typhon with the ability to speak to plants, they send him across ancient Greece to discover what he can about life and love. But while he’s soaking in arboreal wisdom, Typhon embarks on the greatest adventure of adolescence: love.